If you share my sentiment about summer reading, then I hope you enjoy this eclectic collection of some of Polly’s and my favorite reads over the years. 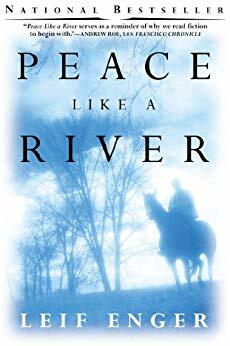 They range from memoirs to Regency period romance to light-hearted mysteries to faith-inspiring books. The common threads in our diverse summer book list? Each of these are redemptive, inspiring, and/or simply fun books that had us walking away as fully satisfied readers! Please share with us…what are some of your favorite summer reads? If you’re a fan of Jane Austen and Regency period pieces, you’ll fall in love with this historical fiction novel that’s a bit more accessible to the modern day reader. I (Rachel) stayed up until 2 a.m. the first time I read it because I just couldn’t put it down. This love story is one based upon friendship, a learned humility, and the truest kind of love (not lust). 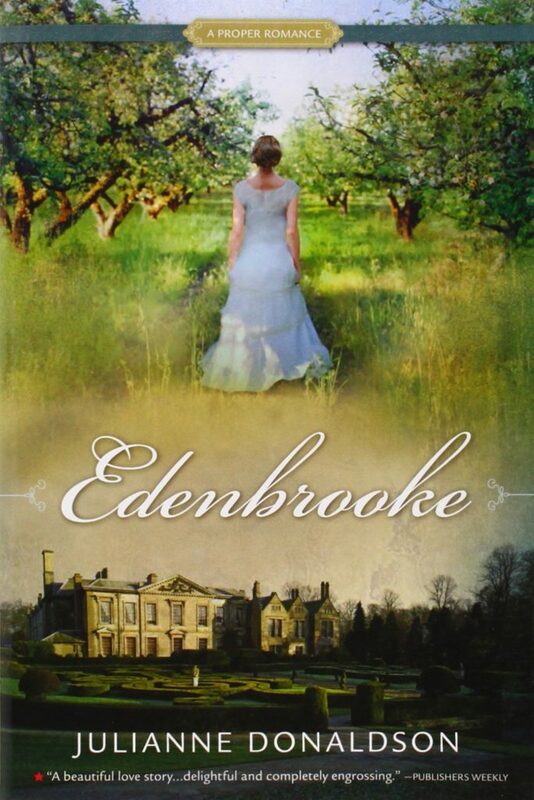 Related: If you love this book as much as I did, you’ll for sure want to read Blackmoore and Heir to Edenbrooke by the same author. I’m absolutely fascinated by memoirs, and, as an entrepreneur, this one was particularly inspiring and interesting. 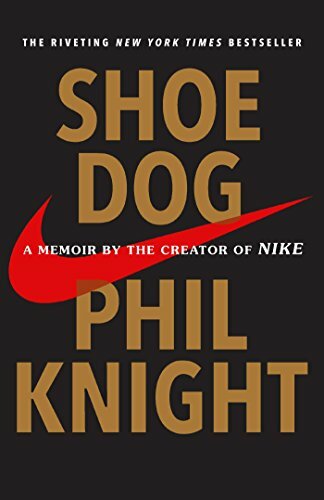 Nike founder and board chairman Phil Knight “offers a rare and revealing look at the notoriously media-shy man behind the swoosh”. 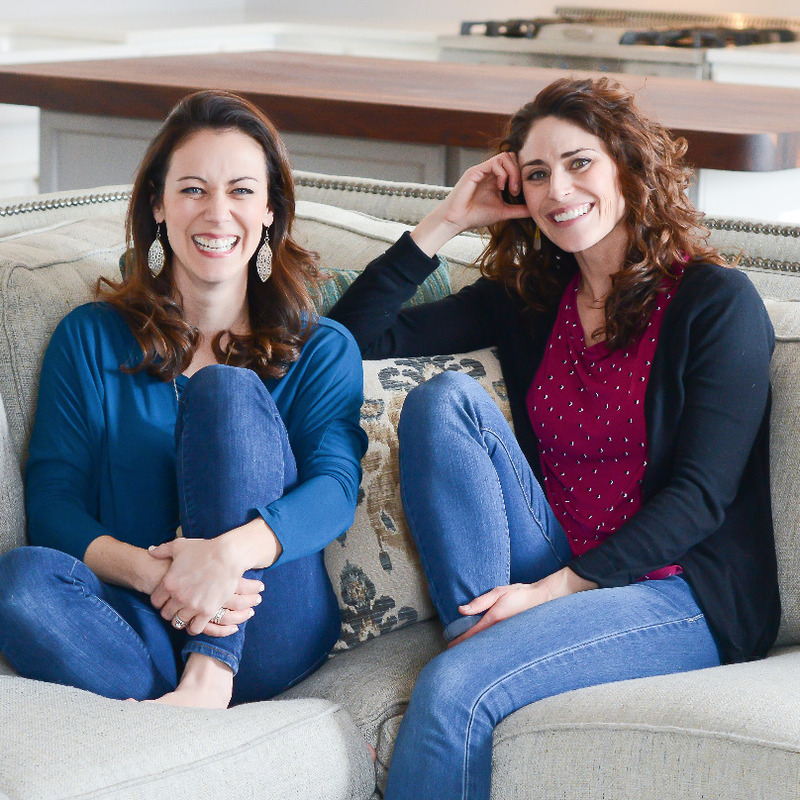 If you’re a Christian woman, especially one who has ever struggled with guilt, shame, or finding your identity in all the wrong places (ahem, probably all of us! ), you will find her book SO encouraging. 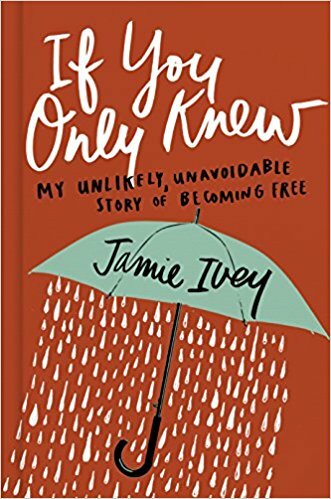 Jamie is incredibly vulnerable as she shares her story of growing up in church, veering off the path in high school and college, and then how Jesus pursued her, changed her, and set her free from all the guilt and shame she felt for years. Highly recommend! P.S. The book cover and design themselves are THE cutest thing ever (imagine the feel of an old school library or text book). This is one book you can judge by the cover! This book has rocked me. In a good way. I think I may require myself to read this book every year from now on. 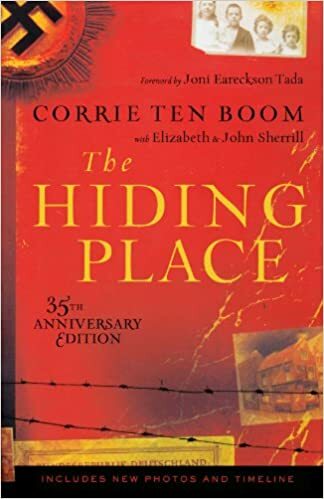 Corrie ten Boom was a Dutch watchmaker who became a heroine of the Resistance, a survivor of Hitler’s concentration camps, and one of the most remarkable evangelists of the twentieth century. In World War II she and her family risked their lives to help Jews and underground workers escape from the Nazis, and for their work they were tested in the infamous Nazi death camps. Related: Ten Boom wrote a follow-up book called Tramp for the Lord about her amazing ministry that she committed her life to after the concentration camps. 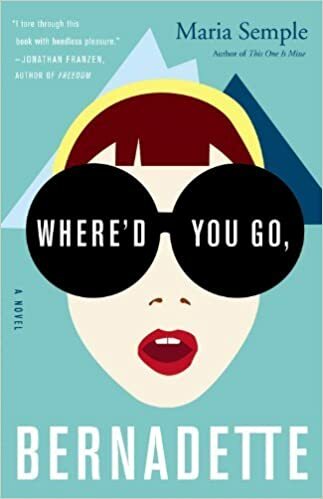 Jill Orr’s debut book in the Riley Ellison Mystery series is fantastic and became my “reward read” at the end of the day when it first came out. I think you’ll love her “bless your heart” heroine, 24-year-old Riley, who finds herself wrapped up in a small town murder mystery while also being caught in a bit of romantic drama, as well. My husband laughed at me the other night when he came to bed, because he said I don’t stop smiling when I’m reading it. Related: If you love this book as much as I did, be sure to check out her two follow-ups in the same series: The Bad Break and The Ugly Truth (releases June 2019). 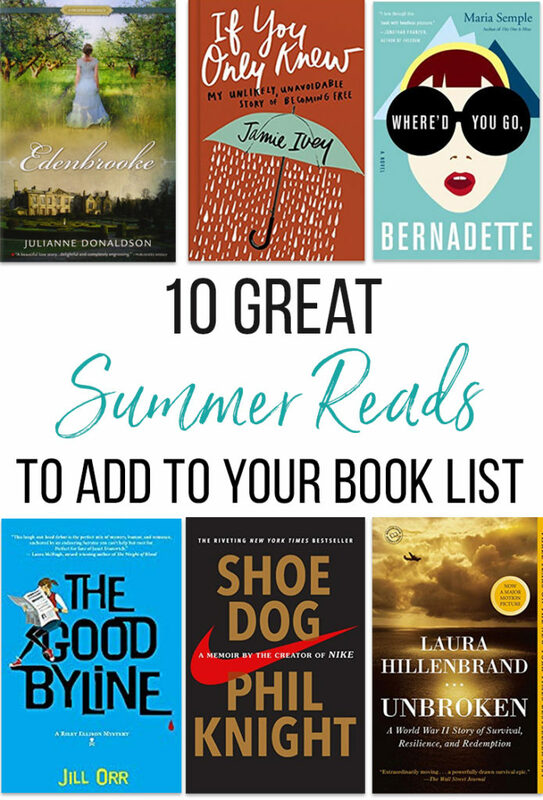 These are super fun summer reads! This is one of those stories that you can hardly believe is true. 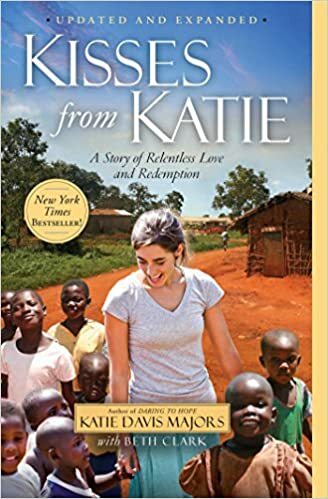 A beautiful, popular, well-to-do high school girl with a bright future felt called to give up everything, move to Uganda, and serve poor children. Within a few years there, she found herself the adoptive mom of 14 orphaned girls! It’s utterly amazing how God has used and continues to work through Katie Davis and the ministry she established there. I enjoyed this book so much that I plan to read it with my children (2nd, 4th, and 6th grades) this summer. Related: I can’t wait to read her follow-up book, Daring to Hope, that picks up the story where the first book left off. 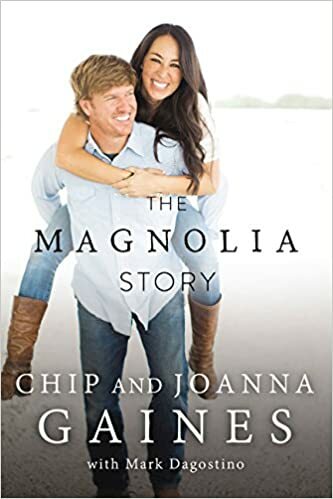 Related: Whereas their first book is mostly told from Joanna’s perspective, Chip wrote a biography called Capital Gaines that shares more of his story and side of things. He’s an interesting dude to say the least (i.e. fighting a bull in a Mexican desert?!). His book was also a fun and inspiring read. 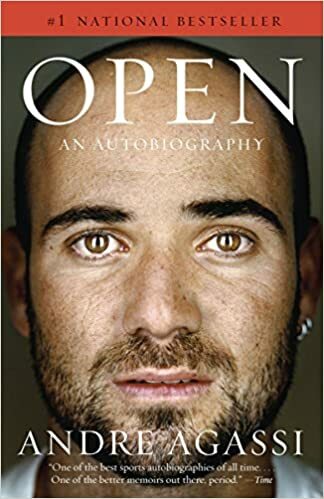 You don’t have to be a tennis player or even a tennis fan to be captivated and perhaps changed by Andre Agassi’s truly open story. He courageously lays his entire life out to bare in this book–the childhood pressure, the pain and loneliness, the relentless drive for perfection, and his quest for peace and meaning in the world. I’m better for having read his story. Have you ever tried to describe someone or something you loved so much that you’re paralyzed to begin? That’s how I feel about this book, so I’m going to use brevity to share the first thoughts that come to mind about it: Beautifully written and poetic. A modern day western of sorts. Told from a child’s perspective–coming of age. Complicated characters. Gives hope in the miraculous. Redemptive. Soul-reviving. Here’s the response I got on Facebook when I posted it. Men and women both adore this novel. I had no idea! I will not tell you the storyline, because I really don’t want to ruin anything for you. Do yourself a favor and DO NOT read the inside jacket’s synopsis. It gives away some of the best parts of the story. I know you’ve heard of this book, if not the movie (which I’ve heard does the book no justice!). But have you read it? Have you!? I promise you will sit on the edge of your seat almost the whole time, find a new appreciation for those who fought for the freedom of our nation, and see God at work in the most amazing ways throughout this true story. This book is truly life-transforming. 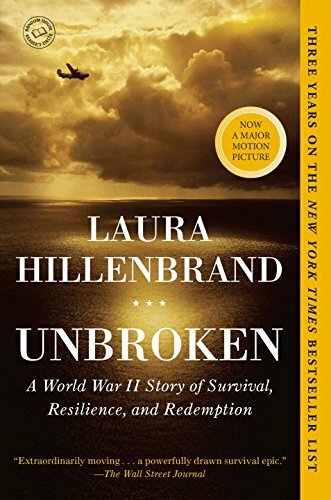 I have thought about it and the bravery of Louie Zamperini many, many times since reading it last winter. I know you will too. A MUST read! P.S. 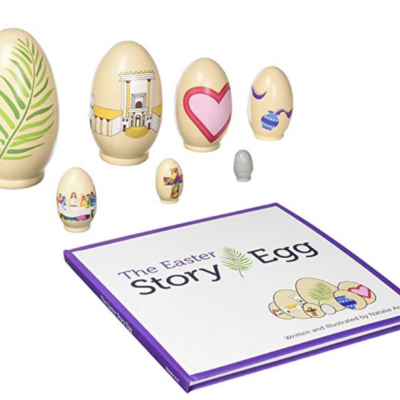 Your tween will love the Young Reader’s Adaptation of this book, too. Related: A close second favorite and similar type of novel to this one for both of us is Boys in the Boat. 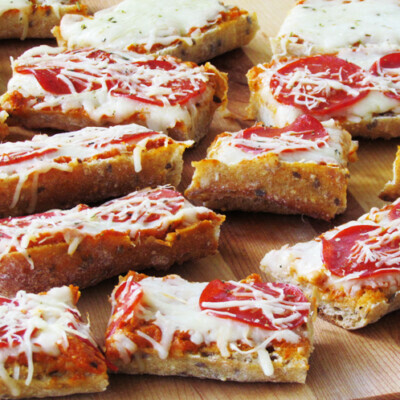 We can’t recommend it highly enough! My 5th grade son loved the Young Reader’s Adaptation, as well. Find more of our favorite book recommendationshere. If “The Hiding Place” rocked you (and how could it not? ), consider “The Five Silent Years of Corrie Ten Boom.” A fascinating read for our current times, where it’s so easy to equate ability to communicate with adding value in society. 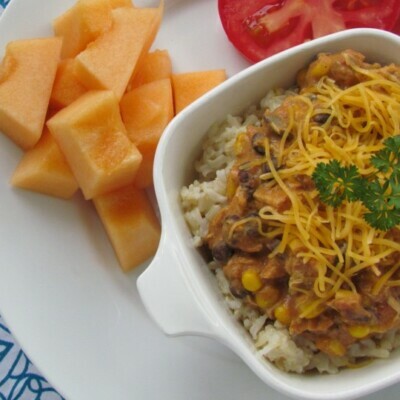 Thank you for the recommendation, Jane!